Like any good developer, Kyle Zeppelin sensed a trend, noticed undervalued property, and made his move. A Denver developer who grew up with the family business (and currently partners with his father, Mickey), Zeppelin wasn’t blind to the demographic trends reshaping cities and urban areas across the country: families wanting to live downtown, and young adults looking for a cool, authentic urban experience. So unlike some developers pushing cookie-cutter luxury condos, the Zeppelin family began work on a development in a disused, riverside industrial park 16 years ago that has, through numerous additions, become an ideal urban village. One of the latest additions to the collection of mixed-use housing, commercial buildings, and office space known as Taxi (named after one of the buildings, a former taxi dispatch station) features affordable rental housing and townhomes meant for families. The Taxi development, now part of the hip RiNo, or River North Art District, contains a child care center, maker’s studio, and community garden. It could be labeled peak millennial if it wasn’t so successful, so deeply considered, and so not meant for a single demographic. 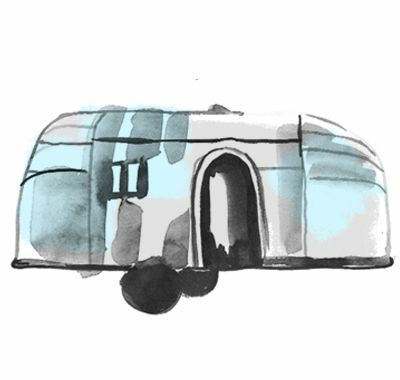 Zeppelin’s vision aims to be more sustainable and to support a lifetime of urban living. For years, the conventional wisdom has been that millennials prefer urban living and the culture and excitement of the big, dense cities, want to be flexible and avoid owning a home, and if given a choice, would rent an apartment in a development like Taxi in a heartbeat. But as millennials age, and more marry and consider starting families, the numbers tell a different story. It’s true that homeownership among this age group has traditionally been lower than in previous generations. But that may be more a function of delayed purchases due to millennials’ new financial reality: historically high student debt, recession, rising real estate costs, a challenging and stratified job market. Last year, millennials, the largest generation in American history,purchased 35 percent of homes sold in the U.S. Consider that the median age of the millennial generation is 25, and the average age of a first-time home buyer is 31, and it’s fair to say there’s a sizable wave of millennial homebuyers on its way. Realtors, urban planners, and home builders, not to mention city and local governments, have a lot riding on when, and where, this generation settles down. Predictions that this generation will permanently rent, or, if they do buy, will stay in cities forever, may have been premature. The argument that millennials are permanently tied to cities ignores large swathes of the millennial cohort, focusing instead on the affluent portion of the demographic based in coastal cities with sky-high real estate prices. According to M. Leanne Lachman, a president of Lachman Associates, a real estate consulting firm, only 13 percent of this age group live downtown, mostly clustered in 11 magnet downtowns. Only about a third of the entire age group even identify themselves as urban. Other analysts agree that young first-time homebuyers, regardless of where they want to live, aren’t being given many options, and, explains Sarah Jones, the founder and CEO of Bamboo Realty, which specializes in urban realty in Texas, Denver, and Raleigh, millennials are left trying to work with the housing stock that’s available. And in their focus on potential futures, suburban towns and cities aren’t prepared for the realities and needs of the millennials who may arrive. The millennial move to the suburbs has been predicted for years by the one group that everyone probably should have trusted in the first place: millennials themselves. In survey after survey, the percentage of young adults today who expect and want to own a home has been comparable to that of previous generations. Brad Hunter, chief economist for HomeAdvisor, which studies housing and home improvement trends, expects millennials’ move to the suburbs to have a massive impact on housing trends even though this wave of buyers will have a lot of financial challenges to overcome. Both larger and more racially diverse than the baby boomers, and primed to continue to grow and diversify due to immigration, millennials are also downwardly mobile economically, according to Paul Taylor, former executive vice president of the Pew Research Center and author of the book The Next America, which examines future demographic and economic trends. In addition to higher debt loads and lower savings, this generation owns fewer cars (among 20- to 24-year-olds, just76.7 percent have a license today, versus 91 percent 30 years ago). Taylor also points to the massive generational wealth gap that exists today as a big issue: the median wealth of a family headed by someone 65 and older is up 75 percent, while the household wealth for someone 35 and younger is down 30 percent. There’s a huge amount of money parked with older adults. Money, and the chance to earn more of it, has been a primary driver for young adults’ moves to cities over the last decade. While there will always be many motivated by a preference for urban living, this generation’s shift toward cities, and longer stay downtown compared to previous generations, can be explained, in part, by the economy. Daniel McCue of Harvard University’s Joint Center for Housing Studies believe there’s more than a bit of economic pressure informing the much-touted return to urban living. But that’s far from the entire story, according to Stockton Williams, executive director of the Urban Land Institute Terwilliger Center for Housing. In fact, though most portrayals of millennials focus on the college educated and affluent, the demographic’s average income is $22,000. The difficult economic landscape has made financing a home a challenge for this age group—according to research by the financial advisory site NerdWallet, a majority of millennial homebuyers don’t meet the median credit score of 750 to obtain loans backed by Fannie Mae, one of the biggest players in the industry, and a third don’t meet the minimum credit requirement of 620. Still, the real estate industry needs to know how to sell homes to the next generation of homeowners, whenever they purchase homes, and there the industry often falls short. Many have found the industry is both slow to respond to the specific issues facing today’s young adults, and failing to provide the service the next generation of homeowners want. Part of the problem stems from the generational divide between real estate agents and younger consumers. Realty is both an established and older industry—the average age of a realtor today is 57—and can occasionally have difficulty understanding the circumstances of younger customers. 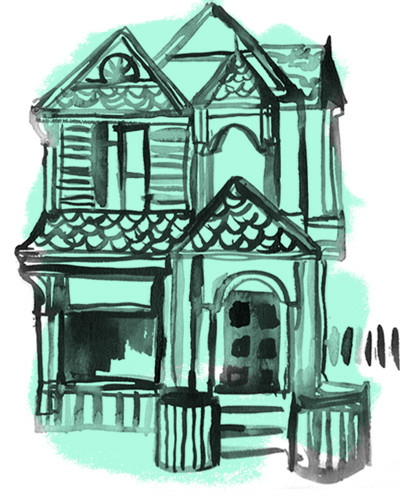 According to Kristin Messerli, 28, founder of Cultural Outreach Solutions, a company that helps mortgage lenders connect better with millennials and multicultural homebuyers, there is a huge disconnect. Young adults, accustomed to having convenience and information at their fingertips, come to the table with more information than previous generations, and expect agents to be experienced guides who are accessible by text and provide constant updates. The industry has also done a poor job of recruiting a younger workforce, she says, even though there’s great potential. Most millennials aren’t working tech jobs in coastal cities. Many are struggling economically, and that story hasn’t been told as much. But it would be unfair to lay the blame just on real estate agents. Homebuilders also aren’t responding to the needs and updated preferences of millennials fast enough to meet the demands of a group entering prime homebuying years. While many expect the millennial preference for cities to remain unchanged, even those moving to the suburbs desire aspects of that urban layout and lifestyle. 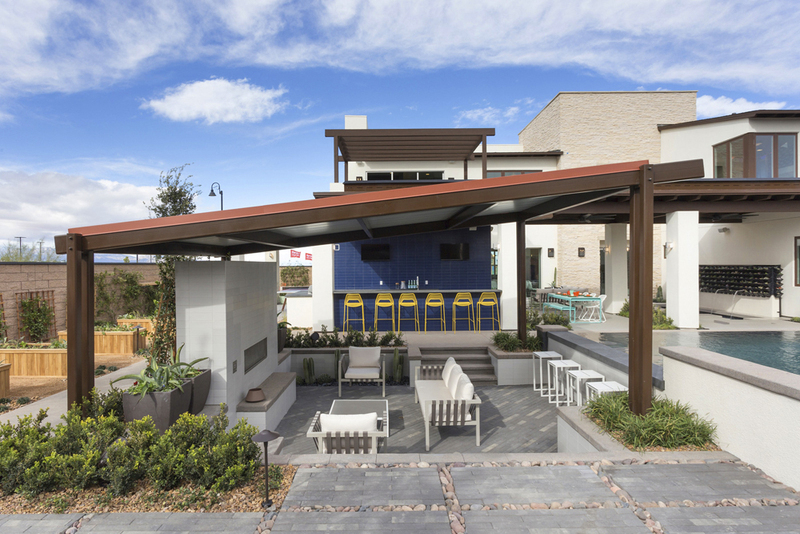 Last year, one homebuilding company, Pardee Homes, which operates in California and Nevada, decided to challenge that notion. After commissioning research on millennial preferences from Ketchum Global Research and Analytics—sample insight: “while millennials want to move to the suburbs for the same reasons as generations before them, they now carry urban artifacts with them”—Pardee commissioned and designed two experimental homes in an effort to learn more about what this demographic wants. Top: The Responsive Home Project’s contemporary transitional model. Bottom: The contemporary farmhouse model. Photos via Tri Pointe Group. 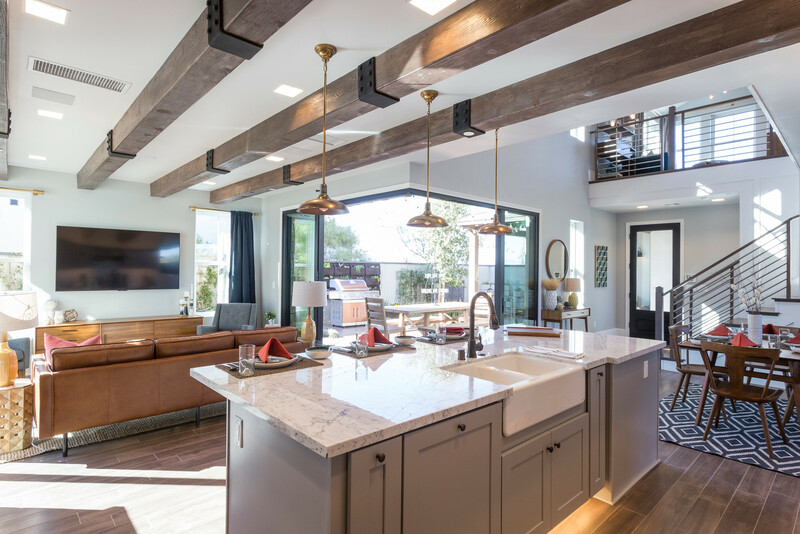 The Responsive Home project, which included a farmhouse design with wood beams and an open interior, as well as a transitional design inspired in part by a gallery, were specifically built with the nation’s 77 million millennials, and their budgets, in mind. Even the more expensive model was predicated on the idea that with young adults putting off homebuying, many who decide to buy later in life will want a premium product. For example, there’s a loft area in the farmhouse layout that can easily be converted into children’s bedrooms, and the open space above the dining room can be converted into an extra room with floor joists. 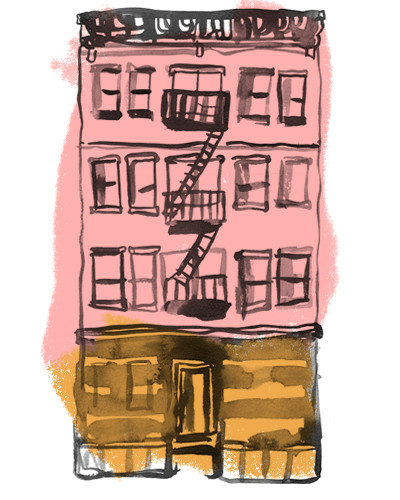 And, in a bid to play to economic realities, both have what’s called an income suite, meant to serve as a rental property for Airbnb, a home office, or a bedroom for an older family member. 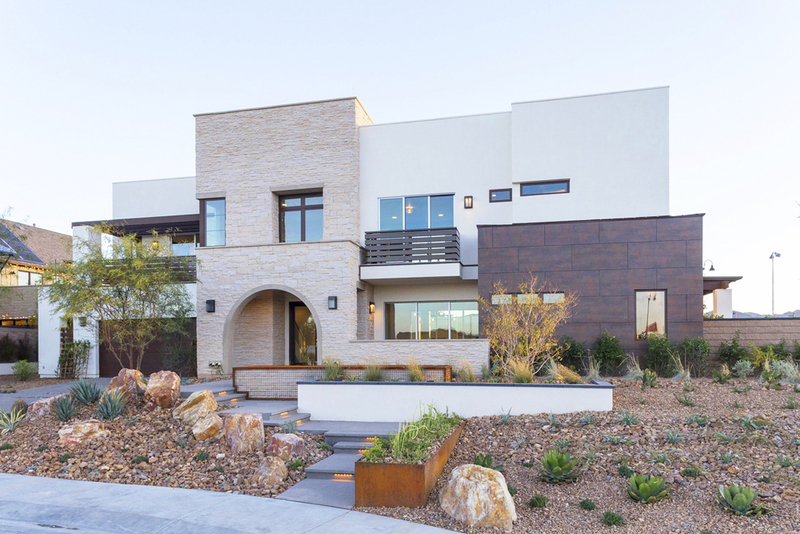 So far, the Responsive Home Project, built in Las Vegas, only exists as models, test homes to inspire and inform other Pardee buildings and subdivisions. It’s a more progressive take than many homebuilders have attempted, but far from enough to meet expected demand. According to Hunter, while there are plenty of cool urban infill projects and new designs that may cater to this group, they’re rarely affordable for a millennial looking for a starter home. 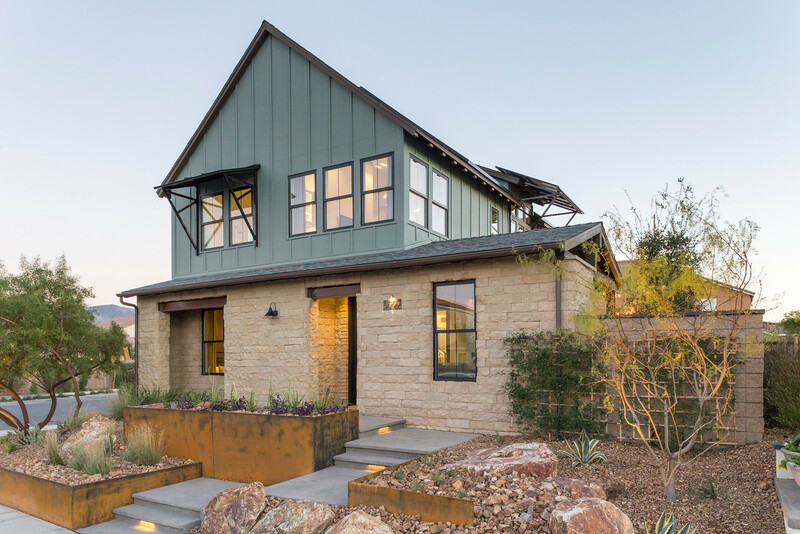 Other big homebuilders have announced new products focused on younger, first-time buyers, but often, breaking new ground means locating homes farther and farther from core markets and urban areas. While the suburbs are undergoing their own evolution—becoming more diverse due to immigration, while still being home to roughly 80 percent of the nation’s jobs—there just isn’t as much open space to develop as there was 50 or 60 years ago. With a smaller stock of affordable new starter homes, what’s a new family looking for a home to do? Some believe the solution may be renovation, especially in older suburbs closer to the urban core, which offer denser downtowns and transit connections to cities, but may have lost value over time as the population ages and attention moves elsewhere. Hunter believes that renovations will be a much larger component of entry-level homebuying for millennials, compared to older generations. Many such homes may be more expensive and in established neighborhoods, but others offer affordable and transitional places to start a family. This shift, in part, explains why Home Depot and Lowe’s, and any retailer that has to do with home improvement, maintenance and repair, are seeing profits soar). Ducker says these same buyers, used to smaller spaces, see the “bland” architecture of these homes as an opportunity to put their own stamp on their living space. A 1,200-square-foot, single-story bungalow has the potential for character, with extra effort. It allows them to reinvent housing stock that was left for dead. Some suburban governments are helping to encourage this influx and taking progressive steps to be more attractive to new homeowners. Montgomery County, Maryland, on the fringe of the D.C. area, made headlines when it introduced a nightlife commission to help improve entertainment options. King of Prussia, Pennsylvania, known for a massive mall and autoparks, has been aggressively courting “millennial-friendly businesses” with a series of events, zoning changes meant to encourage dense, mixed-use development, and even branding. While many of these marketing efforts and new products do speak to the real needs of this massive group of new homeowners on the horizon, the simple formula of better schools and more space at an affordable price still appear to be the main motivators. After years of thinkpieces and trendspotting reports speculating about what millennials want and how they’re changing everything, it turns out they may be looking for the same things as the generations that preceded them.